« Will Hiring Simulations For Theme Parks Be The Next Big Thing? Welcome to our new weekly column where we answer reader questions from all over the world. I get questions all the time, either via e-mail, Twitter or meeting fans of TPU in person and this will be a perfect way to help readers how the industry works. I don’t proclaim to know all the answers, so from time to time, I will have industry experts come in and answer some of your questions directly. Let’s get started! For those of you unfamiliar, Gary Goddard has been involved in some of the most successful theme park attractions of all time. From the Hoop-Dee-Do Musical Revue to Terminator 2: 3-D, Jurassic Park: The Ride and even the Amazing Adventures of Spider-Man. From time to time, Gary Goddard’s company will post concept art of attractions that never got built. From the boat ride at the Tropicana Hotel in Las Vegas…. …. 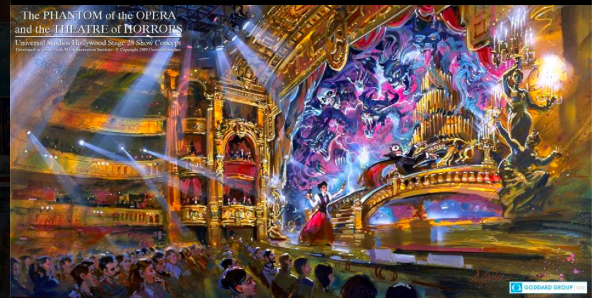 To the Phantom of the Opera show that was headed to Universal Studios Hollywood not long after Andrew Lloyd Webber made it a smash hit on Broadway. These projects don’t get built for a multitude of reasons, but that’s not a reflection of the company who is giving the pitch. Just like if you were looking at adding an addition on to your house. You go out and find several companies who can design that new room, each coming with their own unique experience, ideas and price range. You decide which design works best for you based on what tickles your fancy, how long it will take to get the job completed and how it will affect your pocket book. On the business side, you have to take into account how much it cost to operate, market and ultimately sell more tickets, merchandise or food. In the end, theme parks need to determine how many years it will take to get a ROI (return on investment). There are a lot of factors that go into that, from brand awareness to guest visitation patterns. Then there are egos and personal preferences of the executives making the decisions, but that’s another story for another time. Why Mexico? Grupo Vidanta is doing most of the financial heavy lifting on this project. 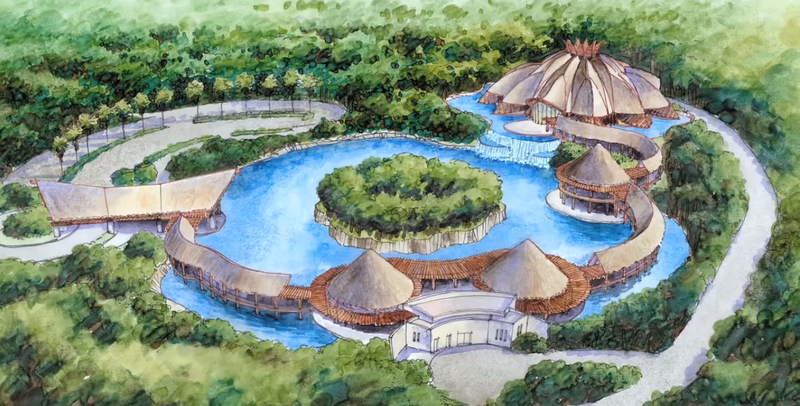 They create these destination resorts (usually timeshares) that are all based in Latin America. As you can expect, the nearby beaches and year-round warm weather are the main draws. 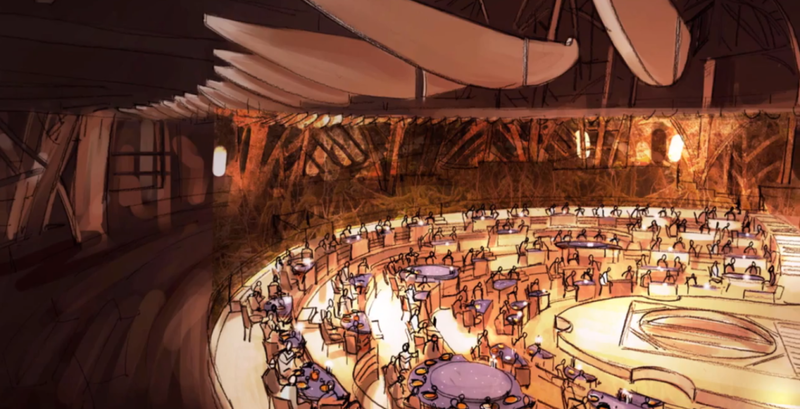 However, in November 2014, they partnered with Cirque du Soleil and built JOYA, an intimate Cirque dinner show experience. 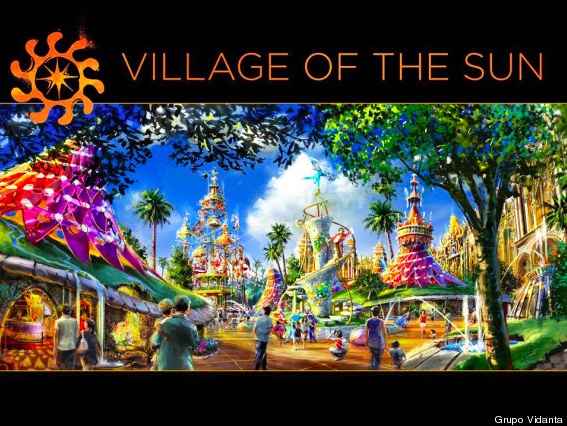 It seems like the relationship between Cirque and Vidanta went extremely well because they started working together on the Cirque park in early 2014, nearly a year before JOYA opened. The driver will be several hotels/timeshares which should be on sale to the general public in the very near future. 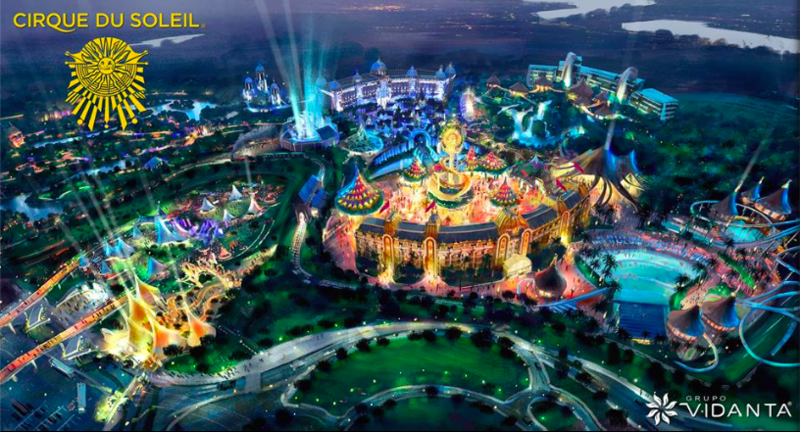 Guests staying on property of the new Cirque theme park will have special perks which are still being worked out. However, considering how much of a sales driver JOYA was, they expect sales to spike with an entire Cirque theme park. We will be covering more of this park in the future. Guaranteed. Universal has indeed started clearing the land back in May of this year and vertical construction seems to have shot up very quickly in the last few weeks. However, while maybe “everyone” in the fan community knows a new ride is coming and even what it’s going to be, the general public does not. Contrary to popular belief, most people who visit a theme park do not frequent websites such as mine or Screamscape. 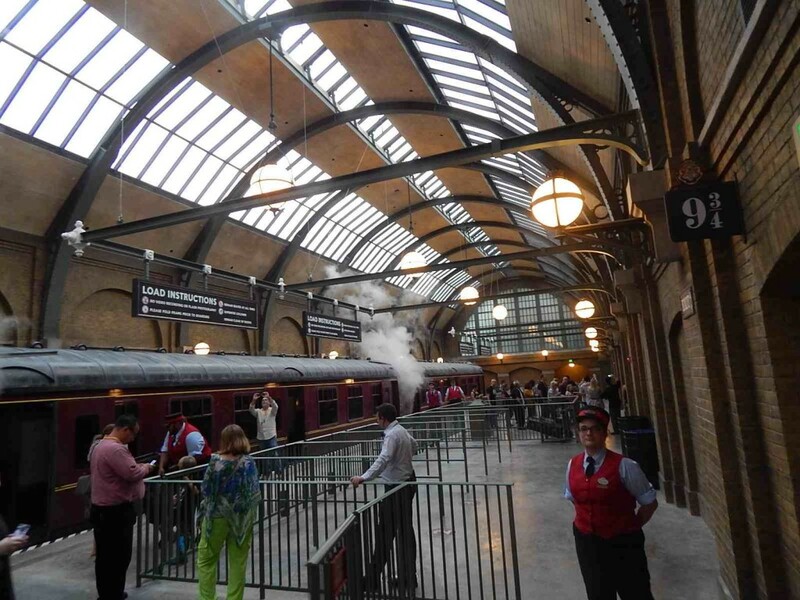 95% of the public won’t know what the new ride is until Universal makes an official press announcement where splashy concept art will be posted on the front pages of newspapers and the 6 o’clock news nationwide. 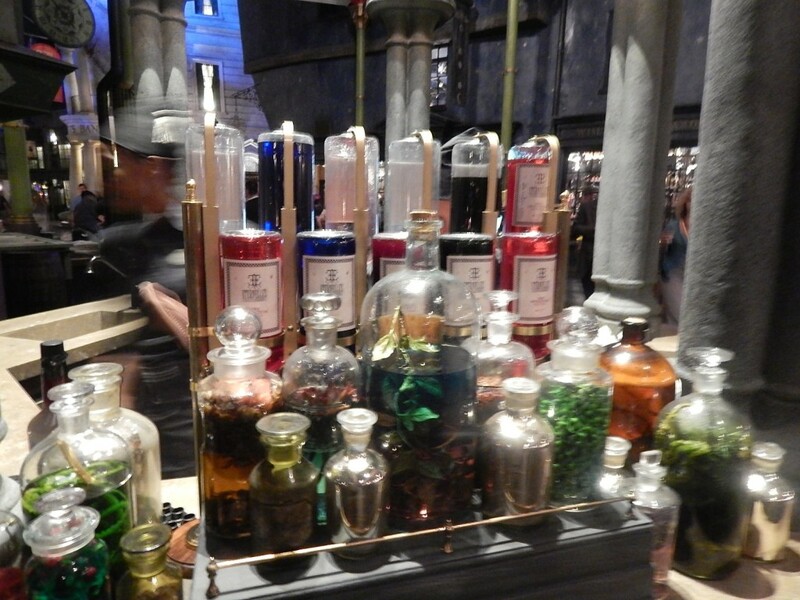 In order to maximize on what they have now, they have decided to continue to promote Diagon Alley heavily through print and television ads. Instead of people saying, “I think I will wait until summer 2015 to visit that new King Kong ride,” Universal wants them to come NOW. 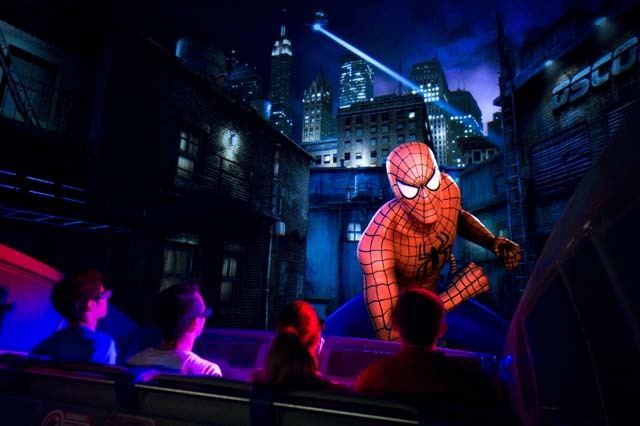 And if the new ride at Islands of Adventure is a draw, maybe they will come back then too? Want to get your questions answered? Tweet them to @TPUJosh using the hashtag #AskTPU, or drop me an e-mail at JoshYoung@ThemeParkUniversity.com. Also, make sure to follow us on Facebook by clicking here! 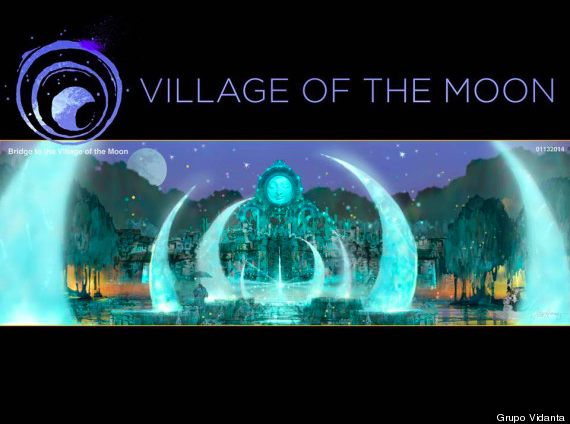 This entry was posted in News, Theme Parks 101 and tagged Cirque du Soleil Theme Park, gary goddard entertainment, Islands of Adventure, King Kong ride, Phantom of the Opera show. Bookmark the permalink. Trackbacks are closed, but you can post a comment. 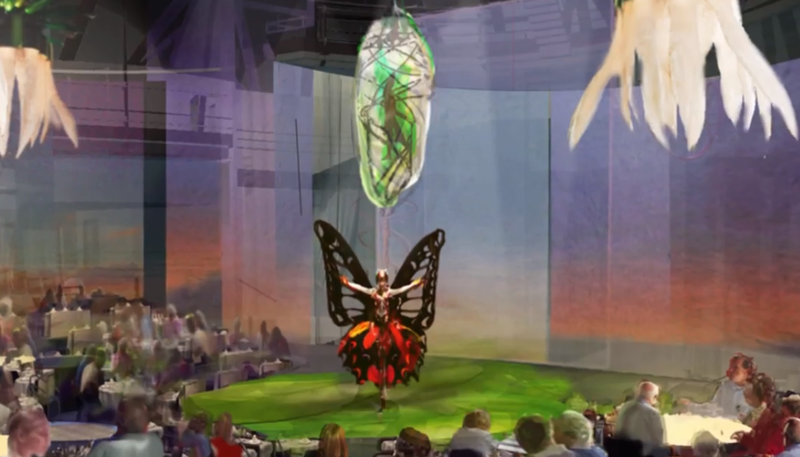 I wonder, will the cirque park consist exclusively of shows or will, l’m it have rides?